We are the division of PT. WIRASINDO SANTAKARYA (WISANKA) specialized for manufacturing fine indoor furniture and teak wood furniture.One of our main products are from teak wooden furniture which covers indoor and outdoor classic made from solid teak wood.As worldwide exporter, we have already exported for around the world and has been one of a leading exporter in Indonesia. Our specialty covers living room furniture, dining room furniture, bedroom furniture, home office furniture and many loose furniture items made only from qualified materials of teak wood furniture and skilled craftsmen. 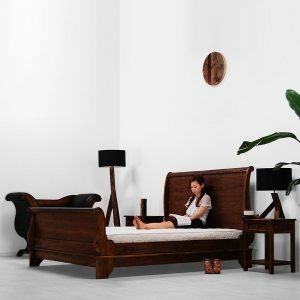 We are ready to help you anytime to furnish your house, hotel or villa project, or shop for wholesaler and retailer with our teak wooden furniture and fine indoor furniture.We are also welcome if you have your own design furniture.For further information about our products, you can contact from the list below.